What happens when every creep and freak in the universe is on one plane, and somehow those in charge let them take it over? 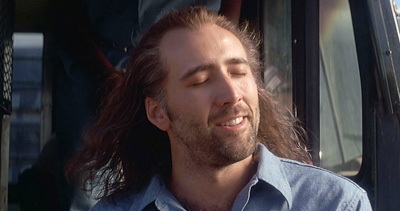 The answer is the film Con Air, a fast-paced adrenaline ride with a all star cast set 40,000 feet high. You may know that if you can't trust a South American drug lord than who can you trust? But how well do you know Con Air?